← GoPro Camera Increases Safety at Crosswalk! 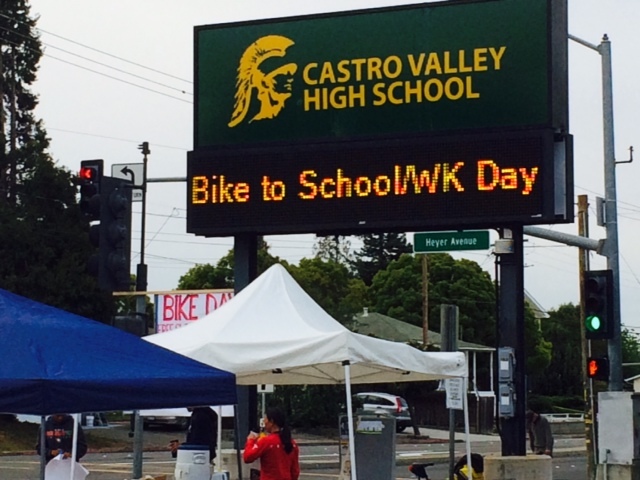 BikeWalkCV’s next monthly meeting will be held on Wednesday, June 3, 7-8:30pm at the CVUSD Board Room. We’ll be preparing to meet with Supervisor Nate Miley and Public Works on June 17, and hear updates on recent work and events including follow-up with the Sheriff’s office, grant proposals, and Bike to School/Work Day. Please join us!